Small client population, confidential programs, dedicated results: these are just some of the many reasons why our clients are so successful at Dominat Your Game!. We only select clients who are 100% dedicated to improving themselves and dominating their sport. As a result, we do not accept everyone that wishes to use our services. If you think you have what it takes to improve yourself beyond what you have ever imagined possible and be part of one of the most elite groups of athletes ever, please fill out the application below. It will be reviewed, and, if we believe that you may be able to be part of our family, you will be contacted to set up an appointment for a follow-up interview. Please completely fill out this application. Incomplete forms will be discarded. 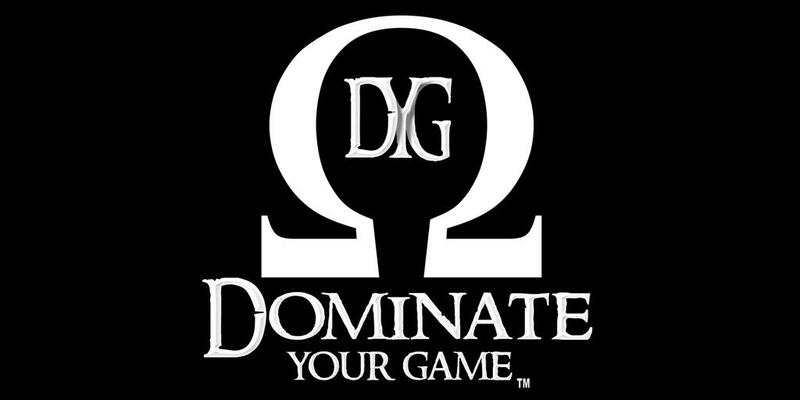 After completing it, email it to info@dominateyourgame.com.